A two-part exhibition lands at the Getty starting today that showcases some of the British artist’s most prominent work. 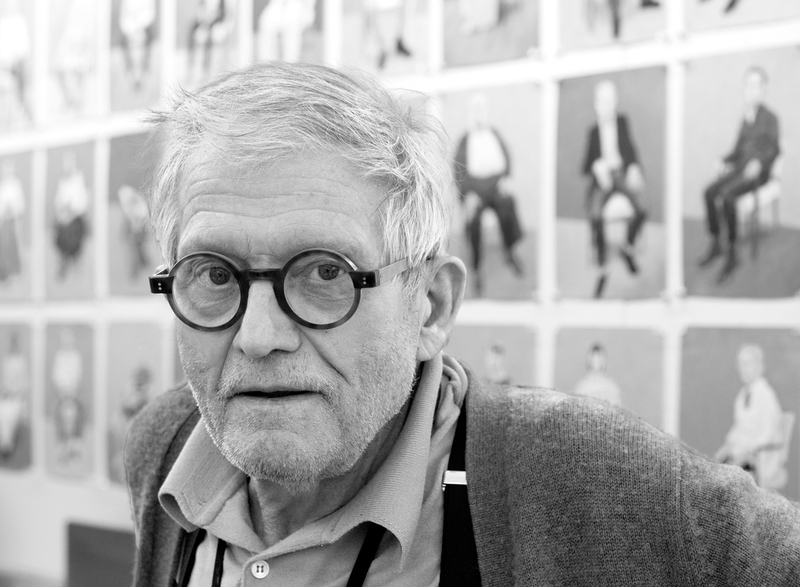 David Hockney is one of the most celebrated British artists of his time. His paintings, photographs, self-portraits, or in the case of The Hollywood Roosevelt, his underwater murals, have been extolled and emulated by art aficionados and novices alike. 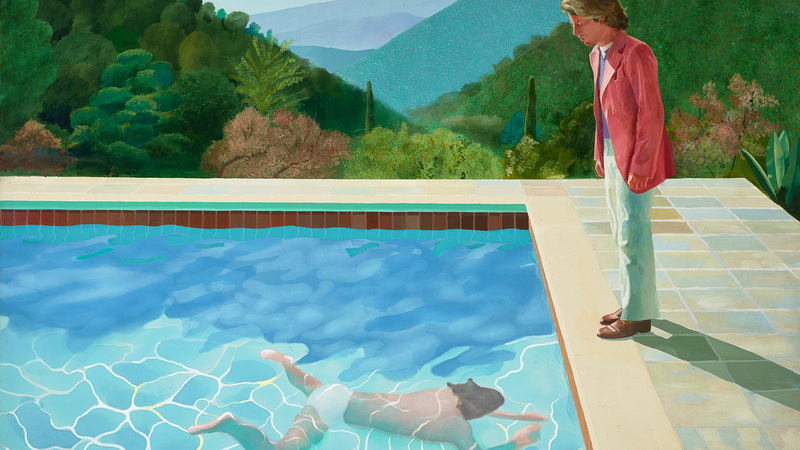 Starting today and continuing through the end of November, the Getty Center is presenting a new exhibit, ‘Happy Birthday, Mr. Hockney’, which brings together his sixty-five years of work in one gorgeous space. Split into two parts, the first installment entitled ‘Self-Portraits’ begins today and includes the breadth of his famous portraiture from prints to paintings, iPad drawings, photos, and more. The second kicks off on July 18th and centers on his photographic work from the 1980s “that investigate time and perspective,” including his Polaroid collages. As part of ‘Happy Birthday, Mr. Hockney’ there are a host of events, including a discussion with Lawrence Weschler, author of True to Life: Twenty-Five Years of Conversation with David Hockney, a self-portrait drawing course, a guided curator tour, and a Hockney-inspired collaborative photo collage session. Find all of the events and more about the exhibit here. Happy 80th birthday, David Hockney!